At Black Flag Athletics we believe that the ability to live a more confident life outside the gym starts by building confidence within the gym. Our team works daily to ensure that the best hour of your day starts when you enter the doors at Black Flag, giving you not only the encouragement to be the person you want to become, but also the tools to accomplish it. 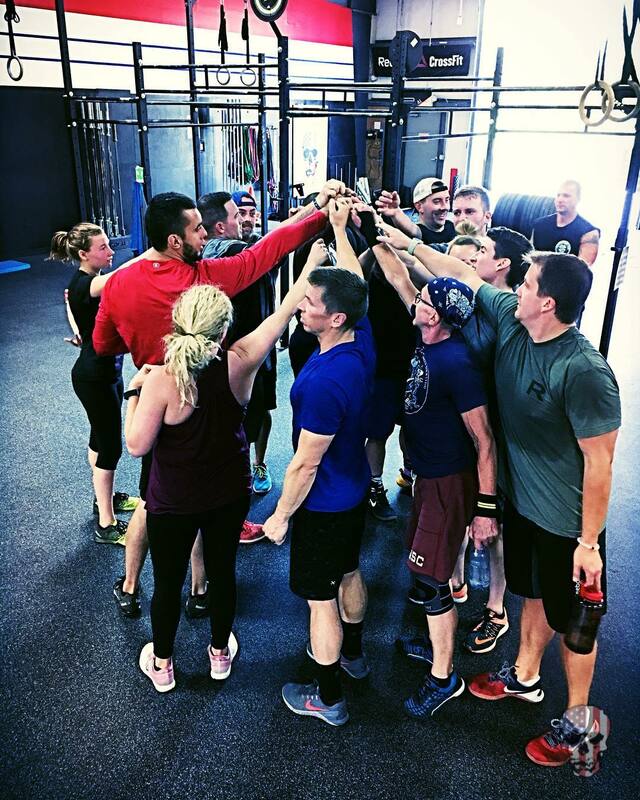 It is the mission of Black Flag Athletics to utilize proper training patterns, techniques and methodologies in order to facilitate an increase in performance, decrease injury and enhance quality of life in a community based, peer driven environment.